The Tulsa Roughnecks FC is pleased to announce its partnership with Broken Arrow Soccer Club (BASC) for the 2019 season. Broken Arrow Soccer Club is one of Tulsa’s premier recreational club and offers soccer programs for all levels of skill for youth players. 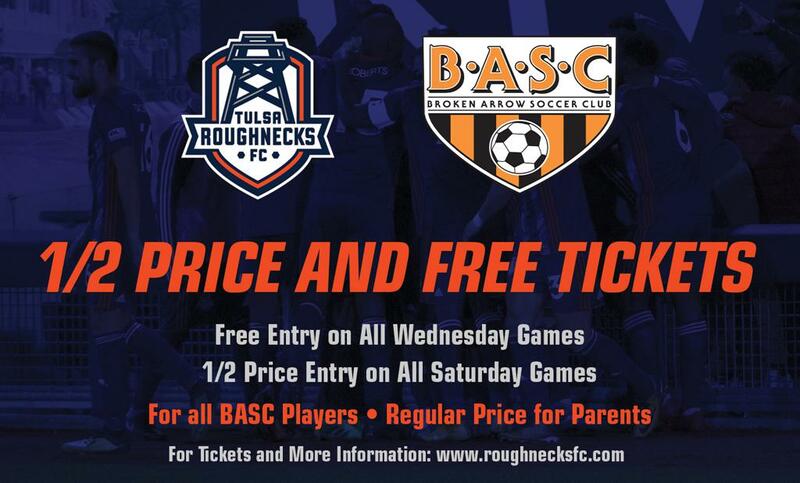 As a result of the partnership, BASC players will receive a free ticket for Tulsa Roughneck FC Wednesday night matches and half-price ticket for Saturday matches. “BASC is pleased and excited about the new opportunities offered to our Club players through our partnership with the Tulsa Roughnecks! 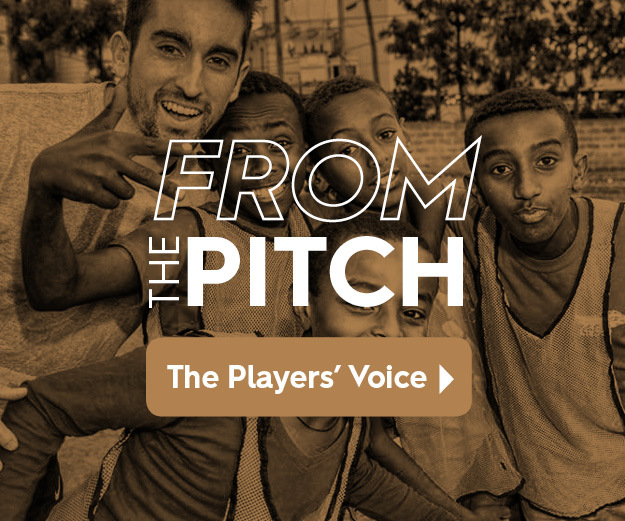 It’s so fun to watch these professional players and learn from the best, what a score for BA Soccer Club players,” said BASC’s General Manager, Barbara Wilson. The Tulsa Roughnecks FC takes on the Colorado Springs Switchbacks at ONEOK field Wednesday, April 24th, and then take on Oklahoma City Energy FC at ONEOK Field Saturday, April 27thin the first leg of the Black Gold Derby. Both games kickoff at 7PM.